Home Updates Pretty Pet Salon Seasons 1.3 – New summer theme! 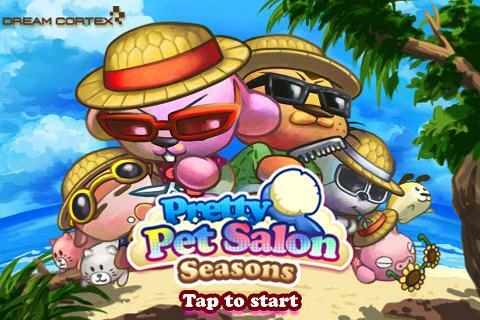 The sun, sand and surf have made their way to Pretty Pet Salon Seasons! 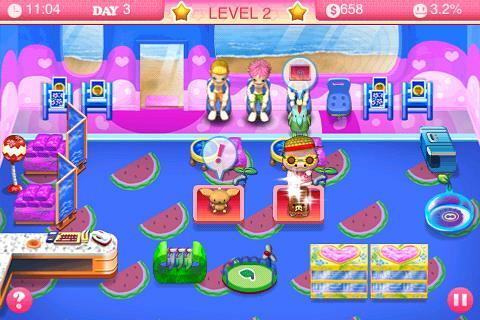 We’re celebrating the last stretch of summer with a theme update for the game, where you get to run your pet salon in the same cool beach theme that we saw in Pretty Pet Salon Summer! Still as fun and still as challenging as ever, Pretty pet Salon Seasons gets its long-awaited theme update. We hope you enjoy it!